The upcoming spinoff of Jane the Virgin, titled Jane the Novela, has cast Marco Polo actor Remy Hii in one of the leading roles. He boards the project that has already nabbed Hunter Parrish (Quantico) and Jacqueline Grace Lopez (General Hospital) as the other main stars. Valentina Garza will be the head writer of Jane the Novella, while Jennie Snyder Urman, who created Jane the Virgin, is also going to be the executive producer. This show’s concept will be an anthology series, where every season will highlight a different story and different characters. Jane the Virgin star Gina Rodriguez will still be part of the new show as the narrator. Jane the Novella will take points from the novels that her character, Jane Villanueva, has been “writing” in the original show. “It’s the stories that Jane writes. She’s the narrator. They’re the stories that come out of Jane’s head, and ideally, we’ll do it like an anthology where you’ll get one novella a season. I will be the new narrator if you will,” Rodriguez told Elle in an interview. 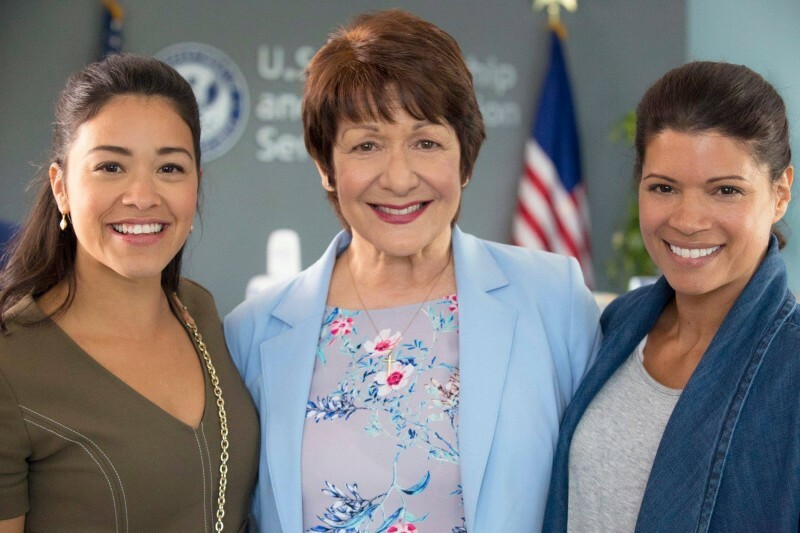 Aside from Rodriquez, Jane the Virgin‘s favorite abuela (grandmother), Ivonne Coll, is also joining the spinoff series but she won’t be reprising her role as Alba, Jane’s grandmother. Instead, she will be playing the adoptive mother of the novella’s lead character. Also in the cast of Jane the Novella are Holland Roden (Teen Wolf) and Benito Martinez (The Shield). The first season will take place in the Napa Valley wine country, according to Deadline. Its main character is Estela (Lopez), an art curator who actually lives a double life while navigating two men (Hii and Parrish). The CW announced the spinoff last December and confirmed the show in January. It’s unclear, however, if other Jane the Virgin main stars will be making their appearance in the new show.